Mobile devices-smartphones and tablets, are becoming more productive and versatile. They are now able to process large amounts of information. Accordingly, the more urgent is the task of maintaining this information and synchronize data between mobile devices and more powerful laptops and PCs. In this review, we look at several popular cloud services, which are ideal for this purpose. Let's start with the "native" for Android-smartphone service "Drive.Google." To date, they made the most integrated in the Soup, running the operating system Android. 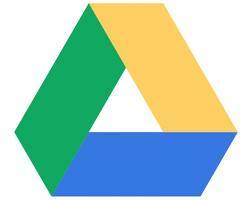 "Drive.Google" combines file storage and office service Google Docs. A key feature of the "Drive.Google" is that it allows you to not only use the cloud to store information, but also give us the ability to work with complex structural documents, such as MS Office. 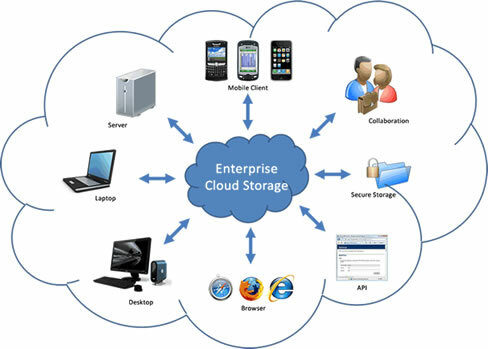 What is important is that the documents can be edited in the cloud, and can be stored locally on the device, i.e without an Internet connection. "Drive.Google" has a flexible configuration of access rights to documents to other users. In addition to reading, there is a possibility of co-editing, and a review mode. Free disk space in "Drive.Google" is 5 GB. If that is not enough, you have to pay extra 25 GB costs $ 2.49 per month, and 100 GB - $ 4.99 per month. As a bonus, the user gets a free extra space for other services of Google. Most recently, users were given a new option - the use of "Drive.Google" for sending files by email. Traditionally, the limit on the size of attached file in Gmail is 25 MB (which, of course, a little), but not so long ago, this size has been increased to 10 GB, and now sold through the service "Disk.Google." 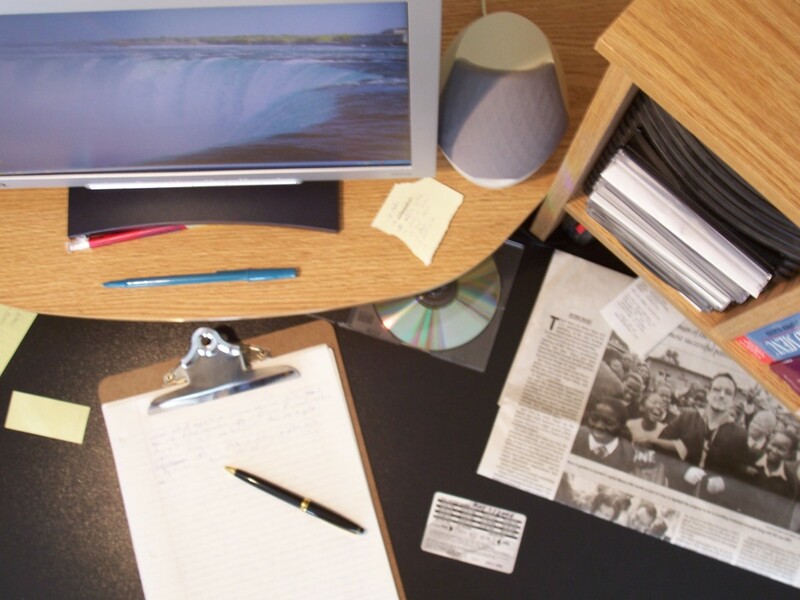 Simultaneously, the innovation was implemented automatic extension file storage. This is important for mail: often we have to look for the letter, which a few months after and do not want to discover that the files attached to it permanently lost due to the expiration date. 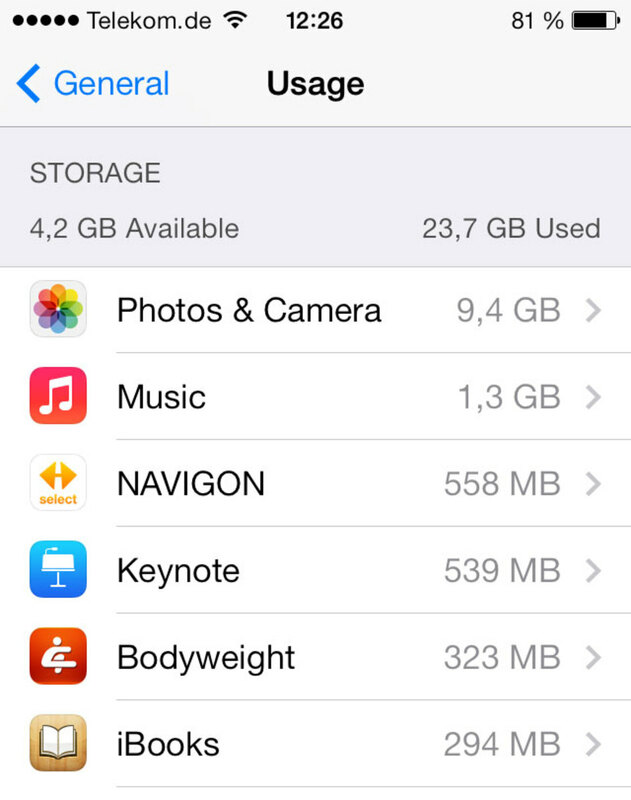 On the downside, the service may include limited ability to store photos and videos. 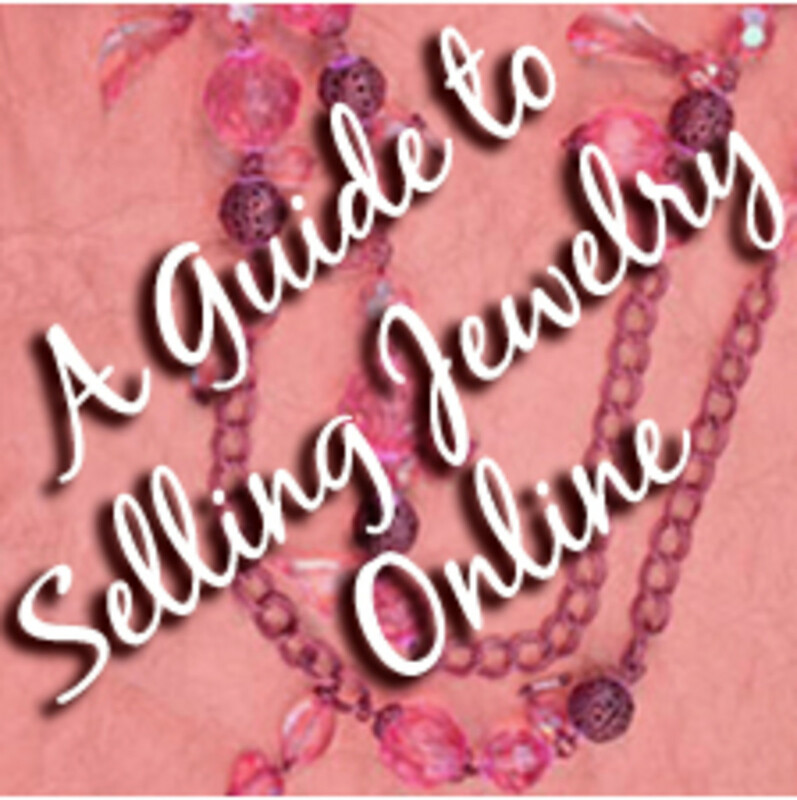 For these purposes, Google offers its other services, for example, Picasa. Another popular service that is different from "Disk.Google" in a number of features. 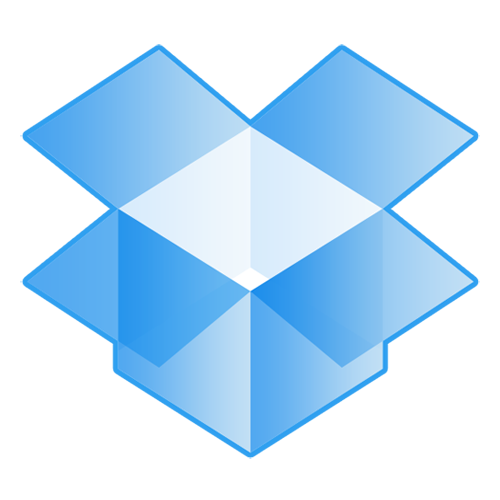 In particular, Dropbox is not possible to edit documents, but not here, and no restrictions on the format and size of media files. The service allows you to automatically sync and upload photos and video to the "cloud" in real time, which guarantees the safety of the footage, even if your phone "died in the performance." Users can access multiple tariff plans. Free user gets 2GB of disk space, it is a little, but this amount can be increased by bringing in referrals (new users who registered in Dropbox on your recommendation) and install the application on your computer. Give some privileges and manufacturers of mobile devices, such as during the registration process with some devices from Samsung and HTC can get additional storage capacity in the cloud Dropbox, and all your bonuses are added. 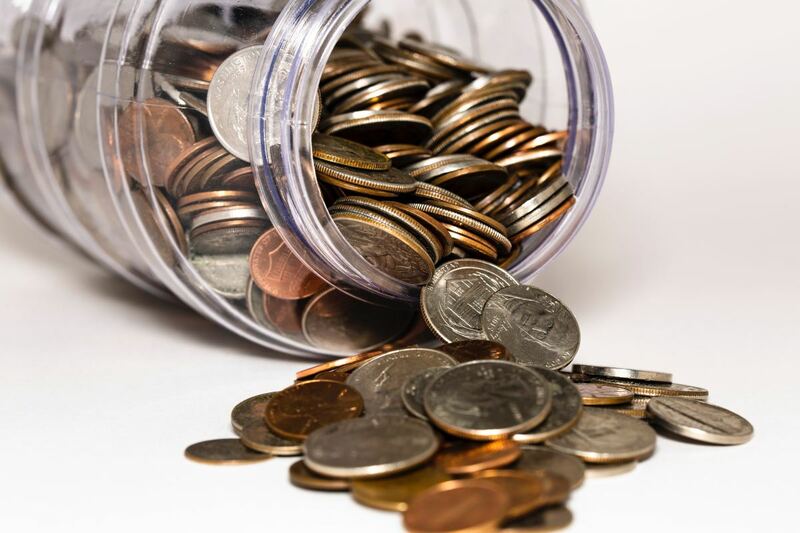 If the user is willing to pay, a choice of rate plans range from $ 9.99 per month for 100 GB to 500 GB for $ 49.99, with discounts in case of annual payment account. Editing MS Office documents by means of your mobile device's web browser, or using applications Office Web Apps. In SkyDrive, you can store any data and have the ability to export photos and video to the semi-automatic mode. Web-based (providing appropriate rights) can access not only to the files that are stored in SkyDrive, and any data on the computer. To work with the service you need to have an account service live.com, so called a Microsoft. 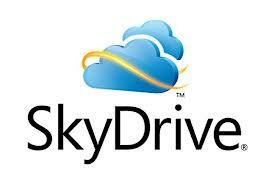 SkyDrive is available for free in 7 GB of disk space, work with large files - up to 2 GB. Pay extra, and you can increase your disk quota. SkyDrive is billed in USD: 20 GB will cost 310 rubles per year, 50 GB - 780 rubles, 100 GB - 1570 rubles. Payment is made by credit card, which is "attached" to the account and then becomes available as a means of payment in the whole ecosystem Microsoft. Note that rates SkyDrive - quite attractive when compared to the competition, but still full functionality of the service is available only to users of devices on Windows. 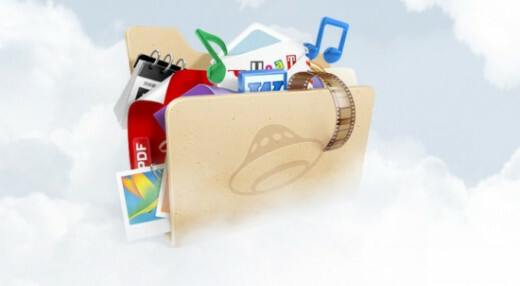 The company "Yandex" a few months ago introduced its cloud storage. Initially it was available by invitation only, of beta-testing, is now translated into normal mode. To use the "Yandex.Disk" just create an account, which provides access to all the services of Yandex. You can then link this account to any of the accounts in social networks and log in through it, or log on directly. By default, the "Yandex.Disk" will bring you 3 GB, after some operations (such as installing an application on your computer, download the same file in the repository and a link to social networking service), you can increase the quota to 10 GB. Another 10 GB is available, inviting referrals. Also, buying some Samsung notebooks can get you another 250 GB of space - as a bonus from the manufacturer. For mobile users, "Yandex.Disk" - is only the repository, ie service only allows you to send and download files. In addition, files can be made public - in this case, they are not indexed by search engines, but are available for a direct link, which can be mailed or posted on social networks. Also "Yandex.Disk" can help in the transition from phone to Symbian, Java or WinMobile on new devices (iPhone or Android). Migration is only one-way, ie, go somewhere with Android-smartphone with the service will not work. Transfer from phone to phone can be contacts, SMS, call history, and browser bookmarks. With Java phones can be picked up only contacts as only contacts can be transferred to iPhone. I have a Seagate Backup Plus for my pictures from an old computer that I am storing. 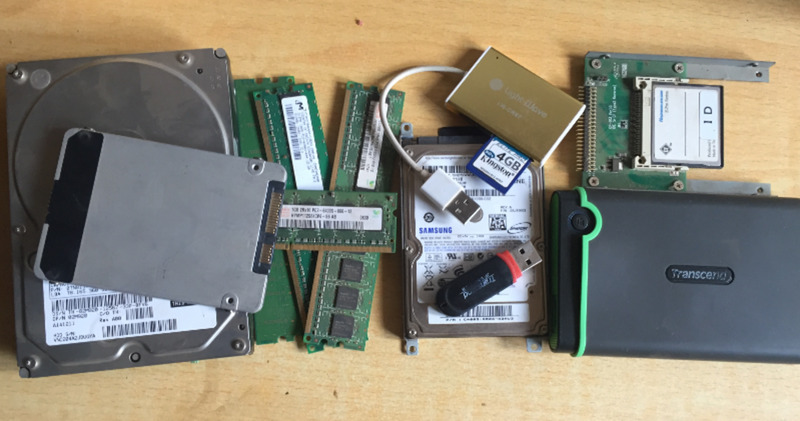 Do I need to buy space on this cloud in order to use my backup?